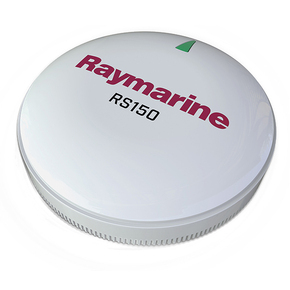 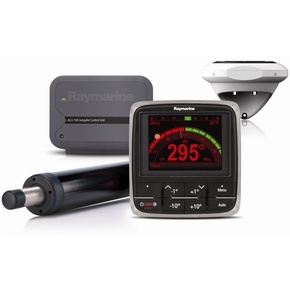 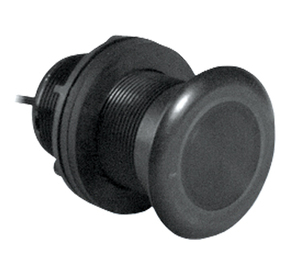 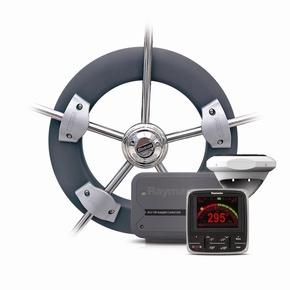 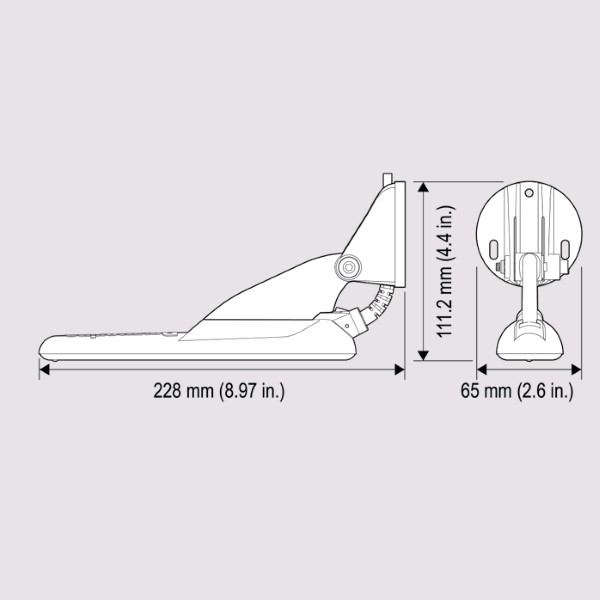 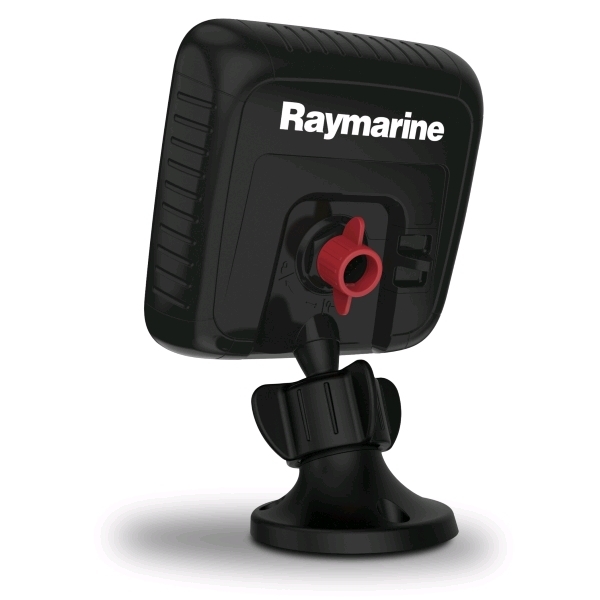 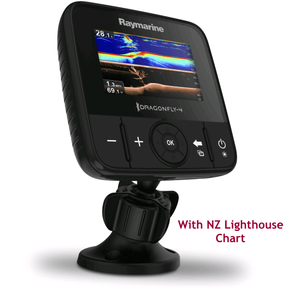 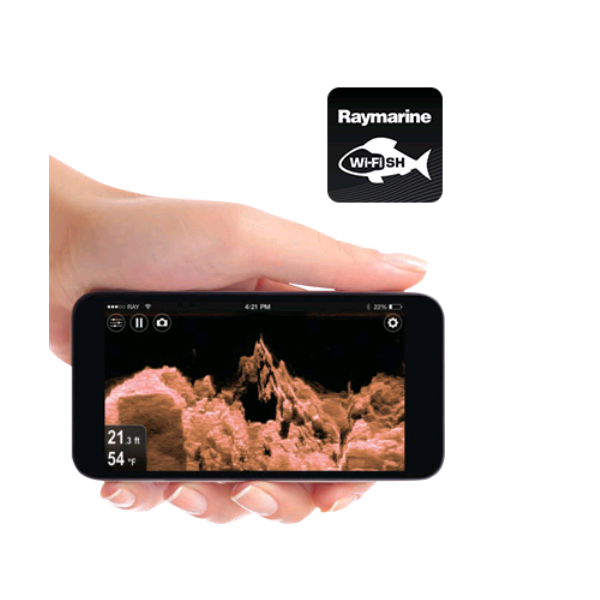 Raymarine Dragonfly 5 Pro Gps Fishfinder & Chart 5.0"
Inludes LightHouse NZ Chart, CHIRP, WIFI. 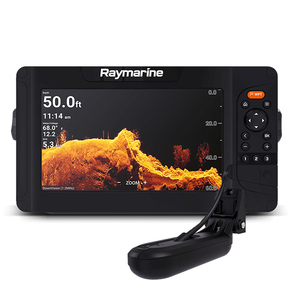 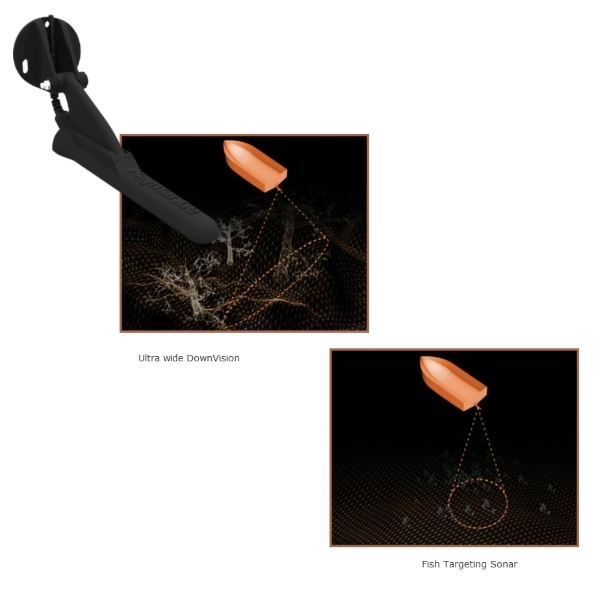 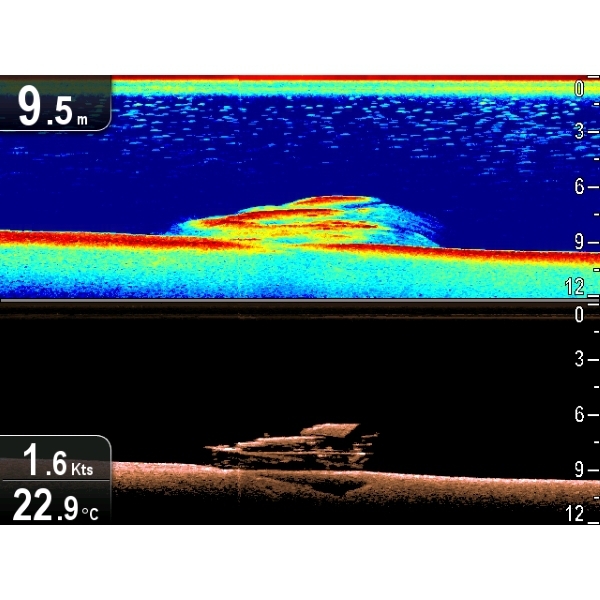 Don't go fishing, go underwater hunting- with Dragonfly's wide spectrum DownVision Technology you can spend more time catching fish and less time looking for them! 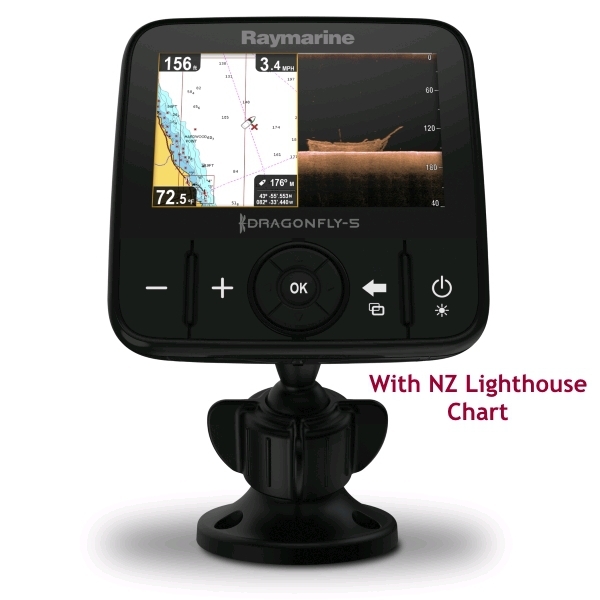 Chart Compatibility: LightHouse vector and raster charts , Navionics Gold, Plus, Hotmaps and SonarChart | C-MAP by Jeppesen. 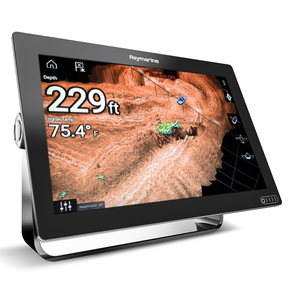 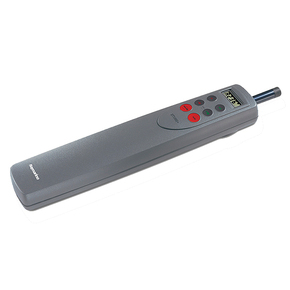 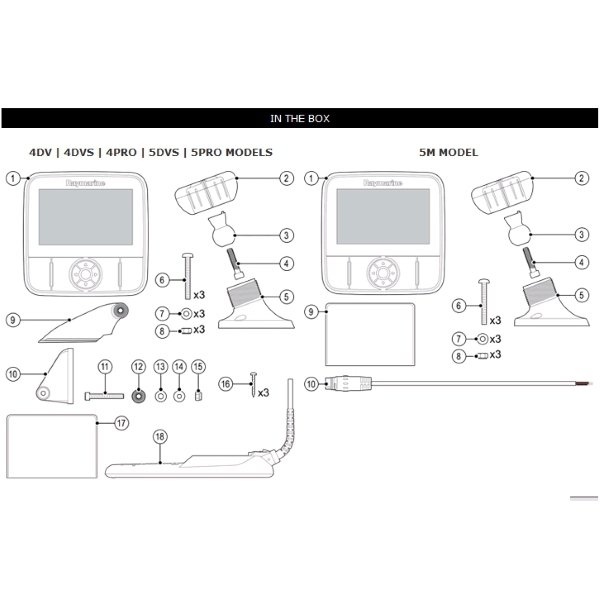 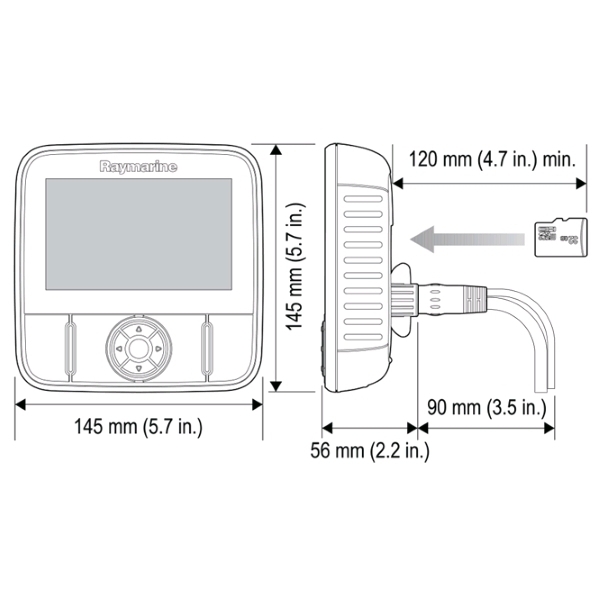 Dragonfly 4 Pro Gps Fishfinder & Chart 4.0"